The one that I use most and buy most is Elizabeth Arden Eight Hour Cream. This apricot coloured magic balm is a must have item and my desert island product. It combines petrolatum, vitamin E and my favourite ingredients in any Skincare Hydroxy Acid, the BHA in Eight Hour Cream is Salicylic Acid which was pioneered by Elizabeth Arden herself over 70 years ago. Salicylic Acid helps exfoliate your lips while the vitamin E and petrolatum will hydrate your lips. Eight Hour Cream is not only for use on your lips you can use it anywhere where you have a dry patch of skin, elbows, feet, cuticles and even minor sunburn (see why it’s my desert island product). 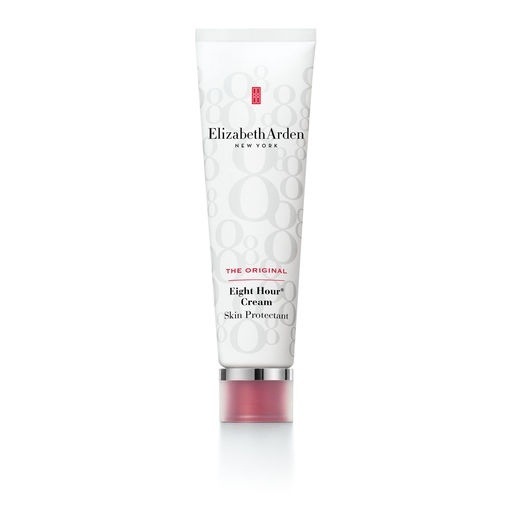 It is available nationwide at all Elizabeth Arden outlets and starts at €17.00. There is also a fragrance free version now which does not taste like the old version so if you didn’t like the original version get this one! Gotta say I agree wholeheartedly! I love using 8 hour on the cuticles of my toenails (weird but true) after pumicing my feet in the shower. Better results than most professional pedicures!